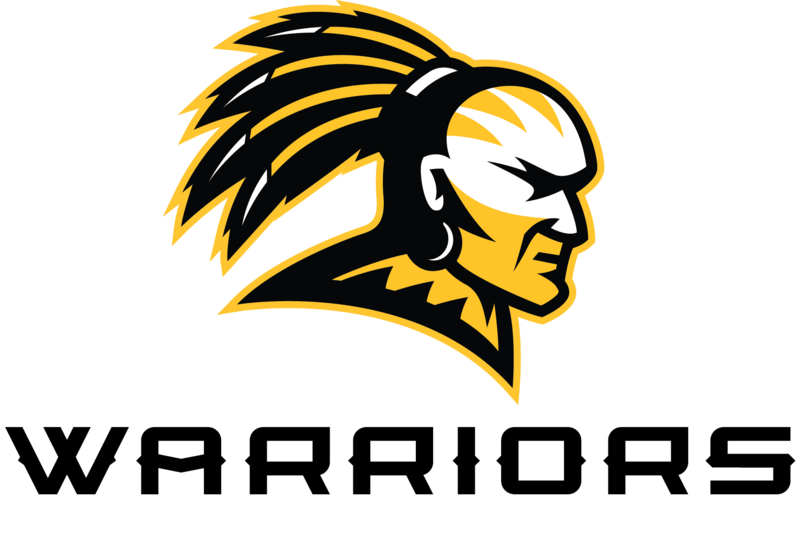 The Oak Grove chapter of the National Honor Society is centered around Citizenship, Leadership, Service, and Character. Students are eligible to be invited the Spring semester of their Junior year. Juniors who have maintained a 95 overall average will be invited to complete the Candidate Form for selection into the OGHS chapter of NHS during the last nine weeks of their Junior year. Those who qualify must complete an Eligible Candidate Form in order to be formally invited into the chapter. GPA is used only to determine qualification of invitation and does not guarantee acceptance into the chapter. Student Candidate Form information includes leadership positions, service to community, work experience, and awards and recognition. Students who are selected into the chapter are required to choose a personal service project for the school year as well as participate in OGHS NHS sponsored service projects.